Back in the mists of time, nobody used to admit they were from Tassie, the heart-shaped island state of Australia. If you escaped from Tasmania, you rebranded and moved on. Now, it’s deeply fashionable to be from somewhere other than Melbourne or Sydney, and Tassie is as hot as it gets, with a bumper food scene, fabulous scenery and its Henry Jones Art Hotel, which claims is position as Australia’s first art hotel. I popped down just as winter was kicking in – a little too early to catch snow on kunanyi / Mount Wellington – but with a wind imported directly from Antarctica, which howled down the wharves, sending shutters shuddering and reminding me, in the dead of the night, of the myth and graves on which this island is founded. You can read my review of the recently renovated Henry Jones, which was published in the Sydney Morning Herald and The Age newspapers here . Rock-pool-hopping at Eagles Nest, Aireys Inlet, Victoria. crumbling cliffs above the sand burn a vivid ochre in the afternoon sun. down river where Painkalac Creek meets the ocean. See Great Ocean Road Adventure Tours; gorats.com.au. * There’s sheltered swimming at Sunnymead and at Sandy Gully beaches. * The reef at nearby Step Beach forms a swimming hole at low tide, while Aireys Inlet Beach suits experienced body surfers. ransack the store’s toy box; greatescapebooks.wordpress.com. * Explore Fairhaven Beach on horseback; blazingsaddlestrailrides.com. 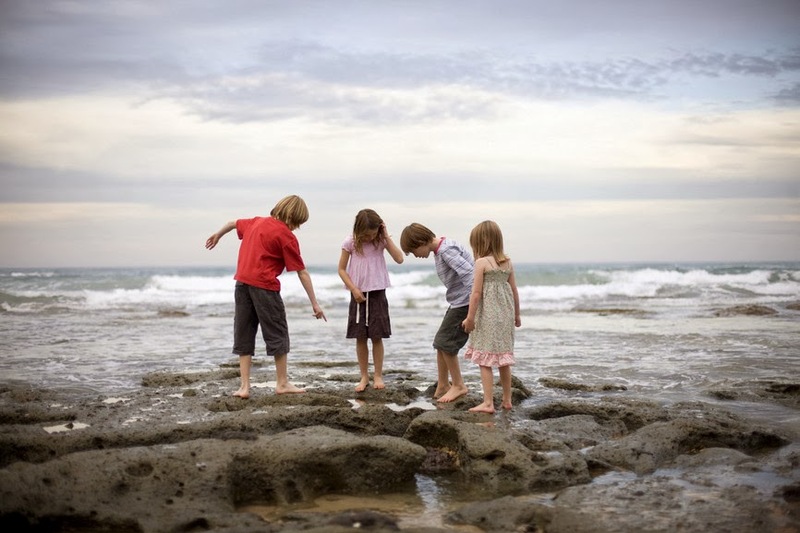 * Take a photography walk along the coastline with a guide-teacher; surfcoastwalks.com.au. stock the larder with local produce from its foodstore; aifsc.com.au. the beer garden and live music every Saturday; aireyspub.com.au. Aireys Inlet is about a 90-minute drive west of Melbourne at the start of the Great Ocean Road. two-bathroom executive cabins to smaller cabins, aicp.com.au. Also at Aireys Inlet Holiday Park are ensuite sites with power and private bathroom, powered sites and grassed tent sites. 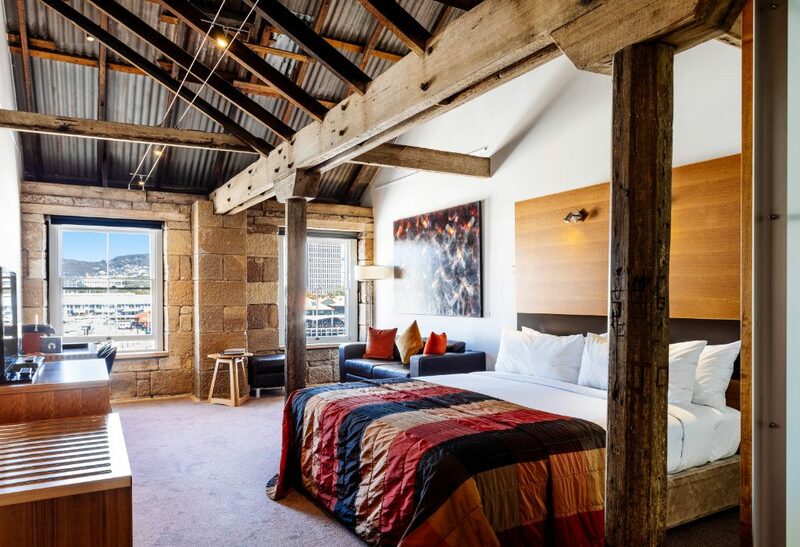 This feature by Belinda Jackson was published in Sydney Morning Herald Traveller. I’ve traded horses around the Pyramids for horses at the beach – this is a pic taken last winter here on the Mornington Peninsula, about an hour south of Melbourne. 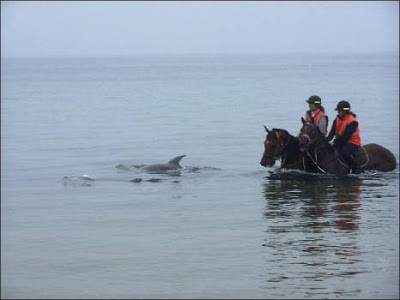 The horses are some of Australia’s most famous racehorses, who are trained on the beach and in the water in the very early mornings, and those fins are dolphins. The local newspaper ran a story quoting the riders as saying that the friendly dolphins even swim underneath the horses, who don’t seem to mind, and most trainers say the dolphins are good luck for a win on the track. I love this story, even if the horses’ trainers are able to turn a beautiful moment into cash returns in the betting ring.